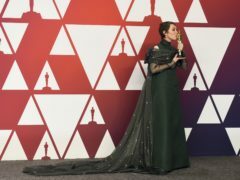 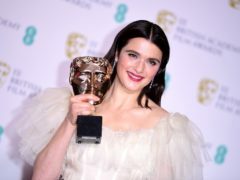 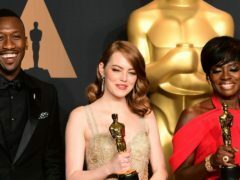 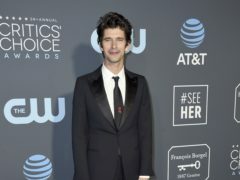 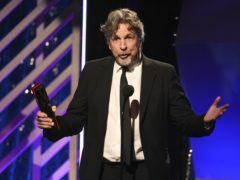 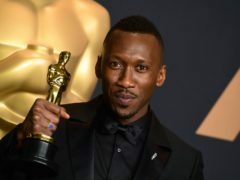 The director of Oscar-nominated Green Book has said “our hearts were in the right place” while making the controversial film. 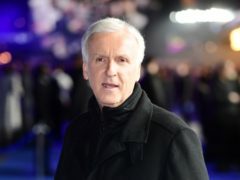 Acclaimed filmmaker James Cameron added to his extensive body of work by sharing his first selfie. 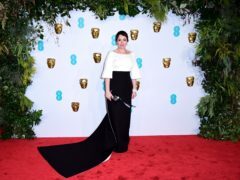 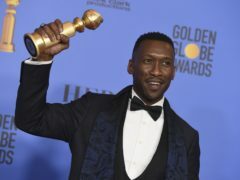 Richard E Grant has said he is just going along “for the ride” after being nominated for an Oscar, as he thinks Mahershala Ali is certain to win the award. 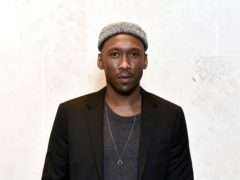 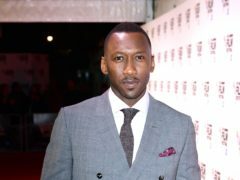 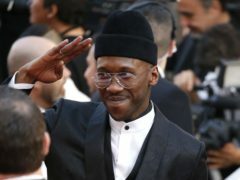 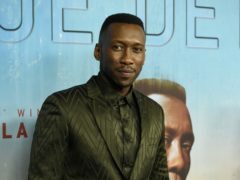 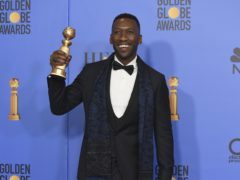 Mahershala Ali has said he turned down a number of big-budget projects after winning an Oscar.